Is jy 'n moegoe of is jy Koos? 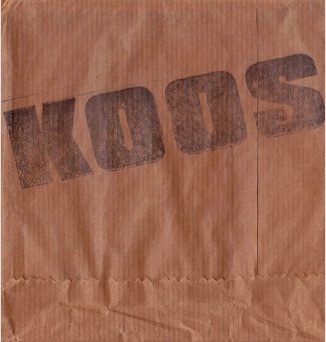 Koos was formed in 1986 by artist Neil Goedhals and actor Marcel van Heerden. People came and went from the band, but the core members (apart from Goedhals and van Heerden) were Gys de Villiers, Megan Kruskal, Kendall Geers and Velile Nxazonke. Although they were included on the Voëlvry compilation album and performed at Die Eerste Afrikaanse Rockfees, Koos performed only one concert on the Voëlvry tour, at the University of the Witwatersrand. The concert at Wits drew an aggressive reaction from the audience and Gys de Villiers was hit on the head by a beer can that had been thrown at him by a member of the crowd. Whilst the music of the other “alternative” bands and artists on the Voëlvry album could be described as standard rock music, and has even been described as “tame” by some, Koos were clearly pushing the boundaries sonically. Koos have been compared musically, to Can, the Gang of Four and the Fall, the theatrics that accompanied their live shows were reminiscent of the Birthday Party and Bauhaus. Goedhals described the music of Koos as “net a klomp geraas”, whilst van Heerden noted that the band was “a mix of theatre, noise and poetry”. The band hated being labelled and got “the moer in” when anyone labelled them a “punk” band. They were even more annoyed when they were called “alternative”. They insisted that they had always had been on the fringe and were definitely not part of the “alternative Afrikaans” music movement, which arose around them. The band did not like the fact that André le Toit had changed his name to Koos Kombuis and felt that his appropriation of “their” name had somewhat diminished them. Koos insisted that they had no message because they were immune to what was going on around them, “Koos is onkruid. Ons het immuun geword teen die noodtoestand”. The band was active from 1986-1990 and experienced the madness and chaos of life during the State of Emergency that had been declared in South Africa. Koos tried to reflect the bizarre nature of life in South Africa during this period in their music-from the inertia and lawnmowers of the suburbs to the unrest and teargas in the townships. Koos started off as a group of artists that would get together and read poetry. On the occasion of the 30th anniversary of the Freedom Charter, the group created and performed the poem “Hulle is Bang – 101 redes hoekom ons 101 persent bang is”. Eventually the group added a drummer and started to perform at the Pool Club in Johannesburg. The band could not afford expensive equipment and so had no monitors, no samplers and no microphones on their drums. Goedhals composed the music and van Heerden was mainly responsible for the lyrics. On one occasion, Goedhals had written some music and van Heerden was struggling to come up with the words for the song. Van Heerden started reading the blurb on a TDK cassette box and the results were recorded as “Position Selector (TDK)”. Geers would also contribute to the songs by incorporating diverse elements such as morsels of Stockhausen, children’s songs by Duchamp and the jingle from the television series, Police File. The band members also worked on other projects outside of Koos. Van Heerden, Nxazonke and Kruskal worked on a project with artist Konrad Welz, but never got to show the results to Goedhals. Goedhals committed suicide by jumping from the sixth floor of a flat in Yeoville on the 16th August 1990-thirteen years to the day since the death of Elvis Presley. Goedhals had created a series of work with Elvis as its theme. Sadly, Koos ended when Goedhals died. Koos were never interested in commercial success. Whilst the other “alternative” bands questioned the status quo in their lyrics and statements, (the music of the Gereformeerde Blues Band was infamously referred to as “twelve bar blues” and as “nothing new” by one journalist), it was the music of Koos that challenged listeners. Koos did a menacing cover version of Tom Jones’s song “Delilah”. In their version, the song is stripped back and bare, with the stabbing guitars more accurately reflecting the story of a man murdering his lover in a fit of jealous rage. In the song “Tsafendas”, the band recreated the schizophrenic thoughts of Tsafendas on the day that he would go on to on to assassinate Prime Minister Hendrik Verwoerd. Paul Riekert of Battery 9 has acknowledged the influence of Koos in his career. Riekert was impressed by the way that Koos were pushing musical boundaries and not focused only on the political situation in South Africa. 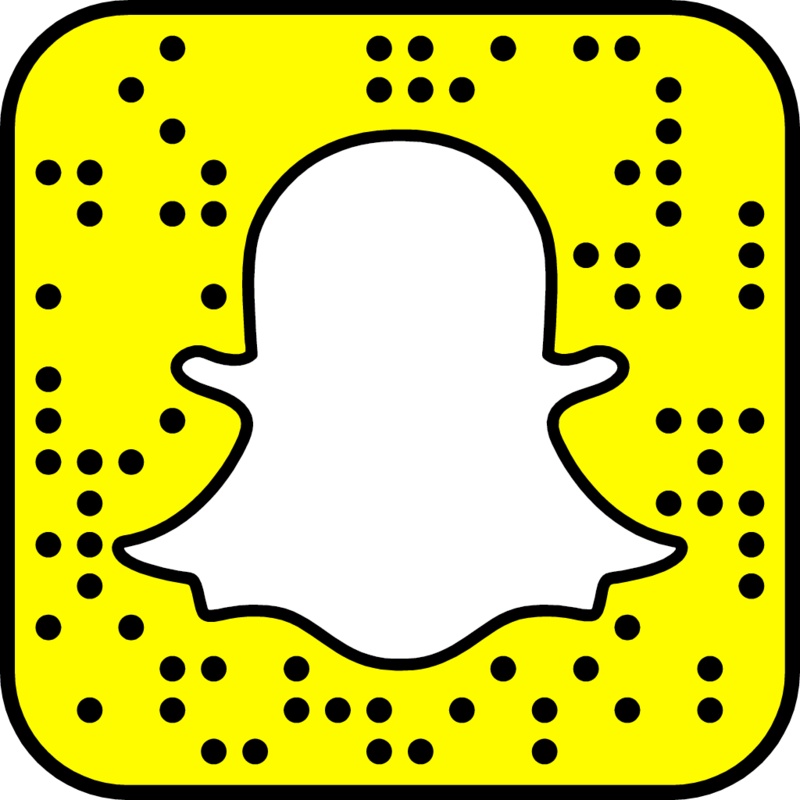 Read an updated post about Koos over here.